I am a Lecturer and Research Associate in the Department of Earth and Environmental Sciences at the University of Rochester. I received my B.S. in Marine Biology and Oceanography (2007) and my M.S. in Marine Biology (2009) from the Polytechnic University of Marche (Ancona, Italy). In 2010, I moved to Rensselaer Polytechnic Institute (Troy, NY), where I earned my Ph.D. in Geology in 2014. I joined the University of Rochester as a Postdoctoral Research Associate in September 2014. In September 2016, I transitioned to my current position. At the University of Rochester I teach several classes (e.g., Introduction to Oceanography, Introduction to Geobiology, Paleoceanography and Climate Change) and I conduct research. 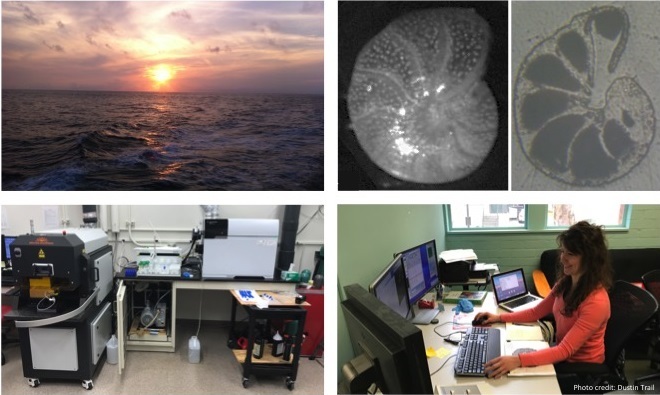 My research interests encompass a wide range of topics in the field of paleoceanography, Earth’s climate, biogeochemistry, biogeochemical cycle, and molecular biology. 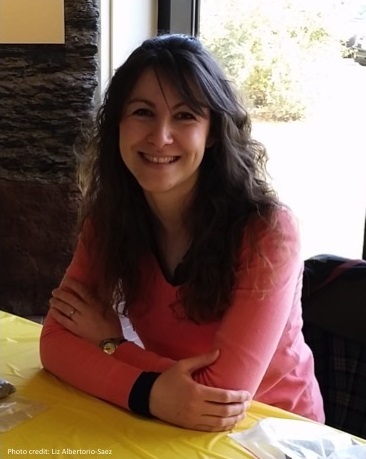 In particular, my research focuses on the investigation of stable isotopes and trace elements in foraminifera (a group of unicellular eukaryotic organisms) from natural samples and culturing studies. Even if most of my research time is spent between a laboratory and an analytical facility, fieldwork is an important component of my research effort. For example I participated to two expeditions in different geographic locations (i.e. Svalbard and the US Atlantic margin).